1941… Ark Valley Gardens, mostly planted with gladiolus at the time, was just the beginning of what Vannie an AJ Wannow could never imagine would happen to their 10 acres of ground almost a century later. Today, its 40-plus employees with an average tenure of 10 years and its state of the art facilities allows Valley’s customer access to the Highest Quality Floral Products from around the world! 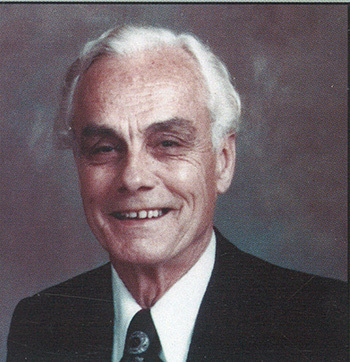 In 1945, Joe Baldwin answered a “help Wanted” advertisement Fifty-nine years later, Joe’s dedication to excellence, willingness to work the necessary hours, and his ability to teach and mentor his fellow employees helped set Valley apar from it’s competition. 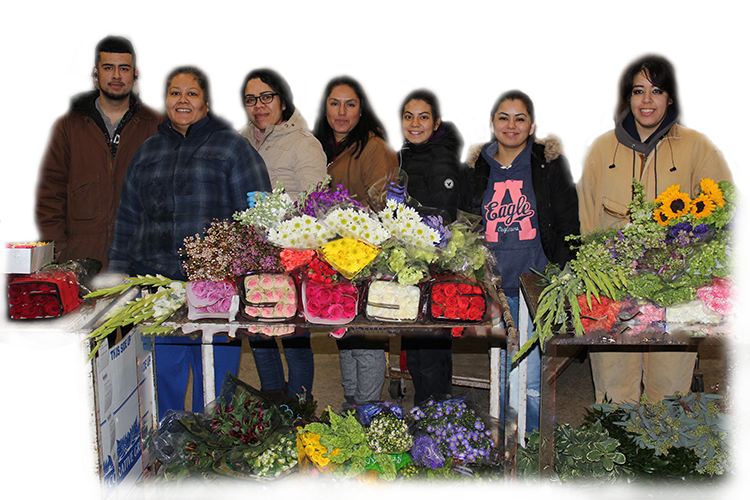 We are proud that each and every Valley employee is dedicated to providing our customers with superior service coupled with the finest floral products at cost effective prices. That is the Valley Difference! 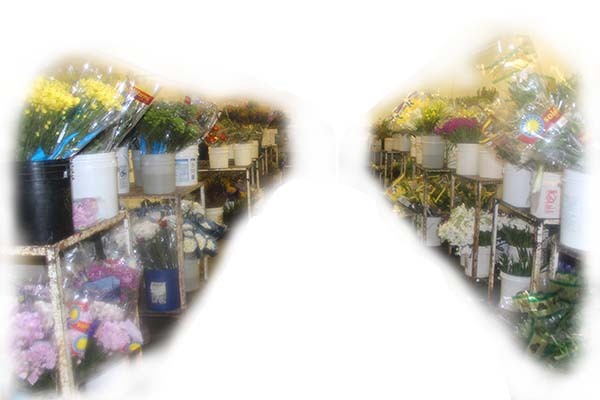 At it’s conception, Valley Floral flowers were stored in an underground cave. 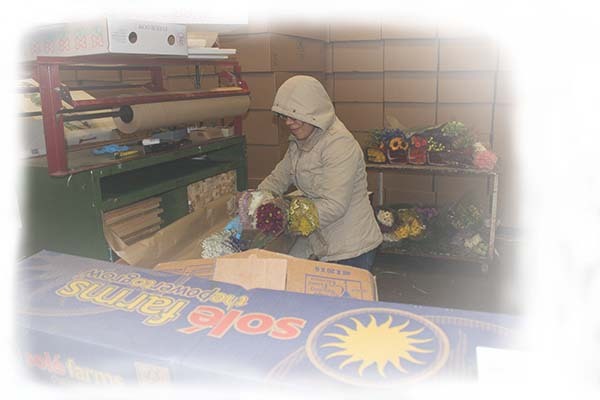 Now flowers are refrigerated from the farm to Valley’s refrigerated warehouse and then still refrigerated during transport to our clients’ shops. 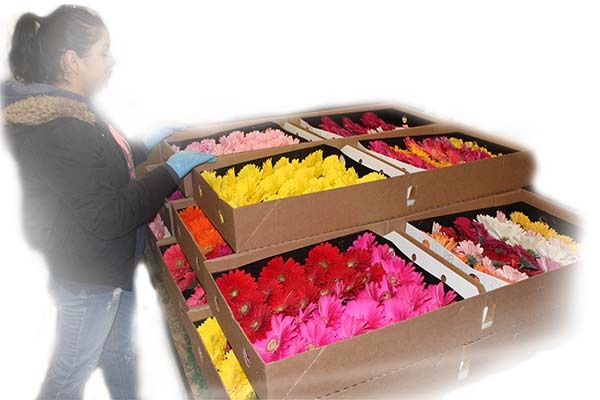 Our process gives our flowers the longest life possible, thus passing our quality on to you! 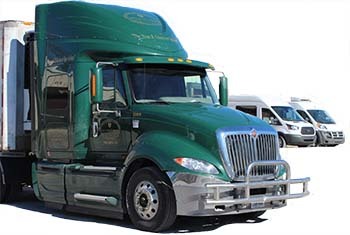 Valley Cold Chain sets you apart from your competition. Remember Valley Cold Cain… our competition doesn’t have it! 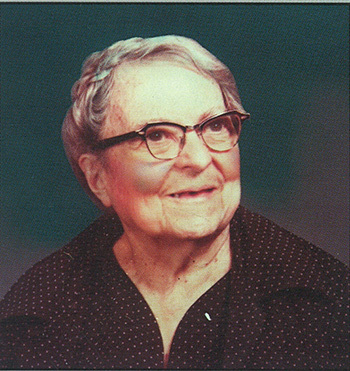 “Vannie” Wannow – lived to be 105 years old!